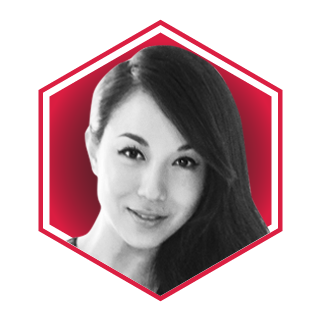 Combining art and design with e-commerce, Talenia Phua Gajardo was making a name for herself as an architect, working with Zaha Hadid Architects in London, before founding The Artling. An online Asian contemporary art gallery, The Artling showcases a curated selection of art from almost 200 galleries and over 1,000 artists in Asia. She also helms Luxglove, a marketplace for pre-loved luxury items or vintage collectibles. Collectively, The Artling and Luxglove carry a portfolio worth over $120m. Last year, both companies acquired Artshare, the Chinese-focused e-commerce art platform, with the hopes that it help further extend the reach of both entities into China and Southeast Asia.